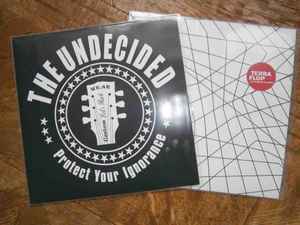 Terra Flop / The Undecided (4) ‎– Terra Flop / The Undecided 10"
B7 is an Acoustic Bonus-Track not listed on the cover or label. Limited Edition 10" with 500 copies. Handprinted covers in different colours, printed by the bands themselves.